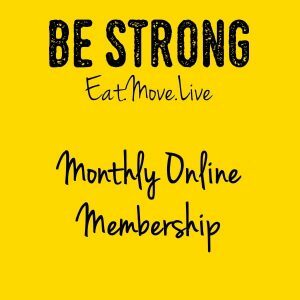 I joined Be Strong after being overweight for years, unhappy and unhealthy. I had had hip replacements and spinal surgery and was nervous of doing exercise for the first time in years. Rick and Rachel reassured and advised me on how I could adapt things. I have learned how to manage my eating, portion sizes and calories. It is easy to understand, and the talks keep me motivated. I have lost 5 & a half stones, exercise 5 times a week and have a healthy BMI. 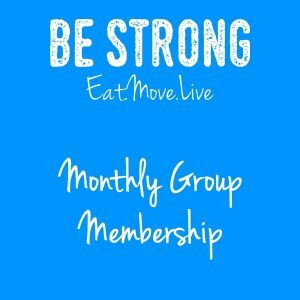 Be Strong has helped me to achieve goals I never thought I would reach and feel happy in myself again.